All diagnostic studies (CT, MRI, echocardiograms) pertaining to your current medical problem. Medical reports of X-rays are not sufficient, you must bring the actual radiological films with you to be reviewed. Do not send films prior to your appointment unless asked to do so. Prior medical records and consultations from other physicians who have investigated your medical problem should also be hand carried to the appointment. If you have been hospitalized for your current problem, please bring a copy of the discharge report. If you have heart disease or have been hospitalized with a heart problem, you need to bring a recent summary from your cardiologist or recent description of any hospitalizations for heart disease. Your insurance card(s) and claim form(s), if applicable, as well as your driver's license or ID card. Letter of authorization (required by all HMOs). You must consult your primary care provider to get an authorization number. If you do not bring your authorization letter, you will be required to pay your consultation fee at the time of your visit. Please understand that as a patient, you are ultimately responsible for financial matters related to the medical services provided to you. Please allow 1-2 hours for your appointment. However, no two patient visits are exactly the same and your physician will spend as much time as needed to ensure appropriate assessment and understanding of your care. Please prepare for possible delays with the assurance that you, too will have the time you need with the doctor. 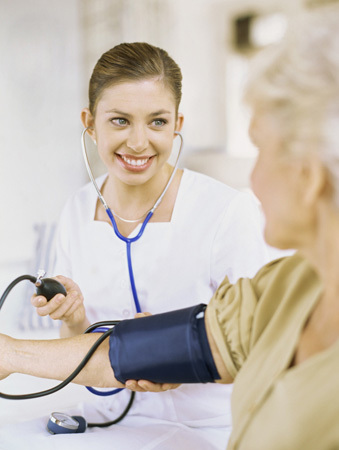 As our patient, you receive the finest in consultation assistance by UCLA faculty. Fellows and residents, nurses, and technicians may assist your doctor during your visit. These individuals have special training and skills that make them an important part of our patient care team. Insurance card and driver's license (or ID card). If you are unable to keep your appointment, please call your physician's office immediately to cancel or reschedule.